2012 EU issue on standard LP -mellow and soothing, a tribute to the legendary Nina Simone's biggest hits, including "My Baby Just Cares for Me," "Feeling Good," and "I Put a Spell on You." 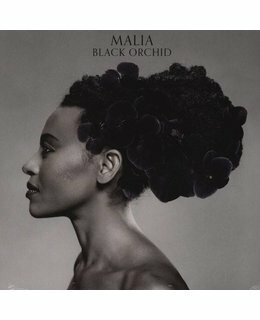 2012 EU issue vinyl LP Edition=pressed on Audiophile Quality 150gram Vinyl, mellow and soothing, a tribute to her musical hero, Nina Simone, Black Orchid is the fourth studio album from British-Malawi jazz vocalist and protégée of Nouvelle Star judge André Manoukian, Malia. The self-produced follow-up to 2007's Young Bones includes 13 interpretations of the legendary singer's biggest hits, including "My Baby Just Cares for Me," "Feeling Good," and "I Put a Spell on You." ~ Jon O'Brien 2012 album from the Malawian singer. Universal. Malia sings Nina Simone! Already with the albums Yellow Daffodils and Young Bones inspired the singer a few years ago the fans in Europe, especially in France and Germany they took the time notice of the beautiful young woman with North African and British roots. The fleet-footed blend of jazz, pop and soul went easy on the ear and remained, not least through video clips such as "My Purple Shoes" long in the memory. After an extended maternity leave Malia is finally back. And surprises all along the line as brilliant jazz talent. Your version of a Nina Simone tribute is everything you could want: Wonderful insinuating elegantly arranged in Slow Motion, thematically into the present and, above all sung with a jazz voice that is second to none. 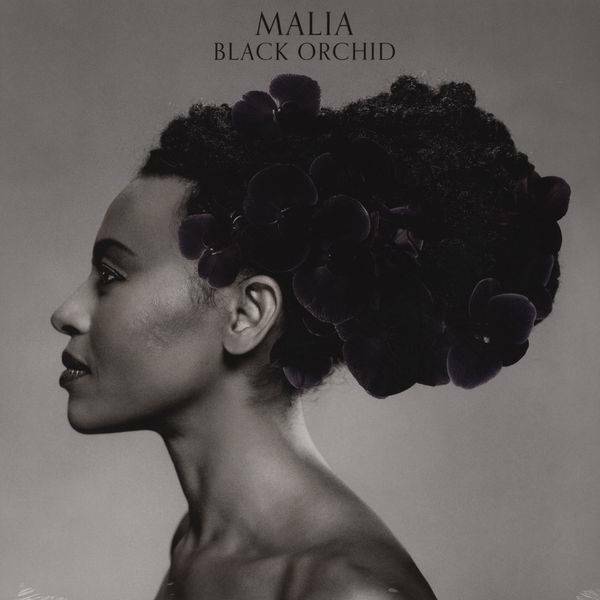 Nothing will deter the critics, Black Orchid as one of the most important vocal jazz albums of the year to celebrate, because artistic beauty, outstanding talent and musical sophistication come here in an absolutely ravishing way together.